The search for a truly good spa experience becomes even more pronounced when you’re a) leading a fast-paced and at times stressful life and b) when you live in a country viewed as one of the spa meccas of the world. Really, it could be said that Thailand is the Godfather of spas, and Bangkok is simply brimming with them – the good, the bad and the ugly. That very saturation of spas means that you really have to spend time sifting through many before you find the one that is absolutely right for you. And that’s where we come in. 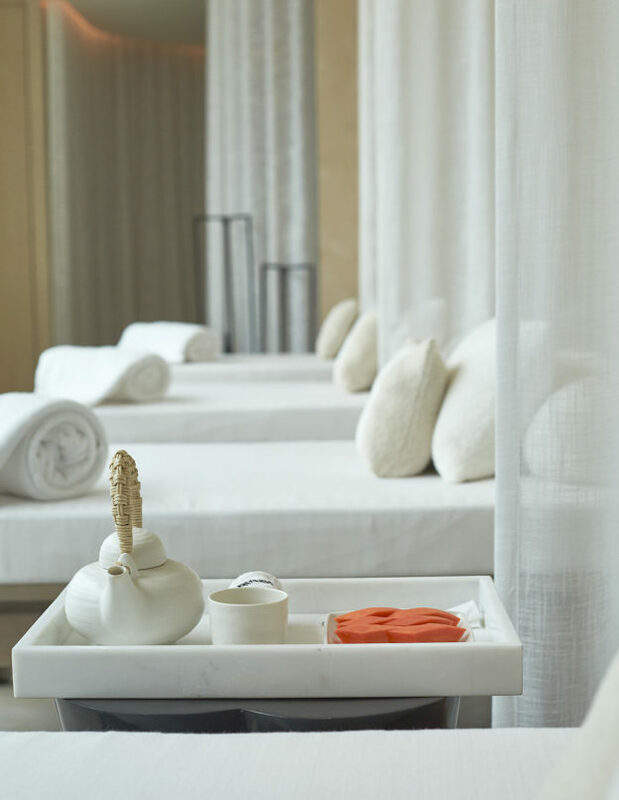 Although what determines a good spa experience is essentially down to personal preferences, there are some overriding parameters that elevate a spa to new heights, bringing us all into agreement that it is in fact, good. Hotel and resort spas are generally a cut above the rest in terms of luxe factors and state-of-the-art facilities, and should be considered when you’re up for a full-on treat-and-pamper yourself type of day and a level of stellar service that is consistent. 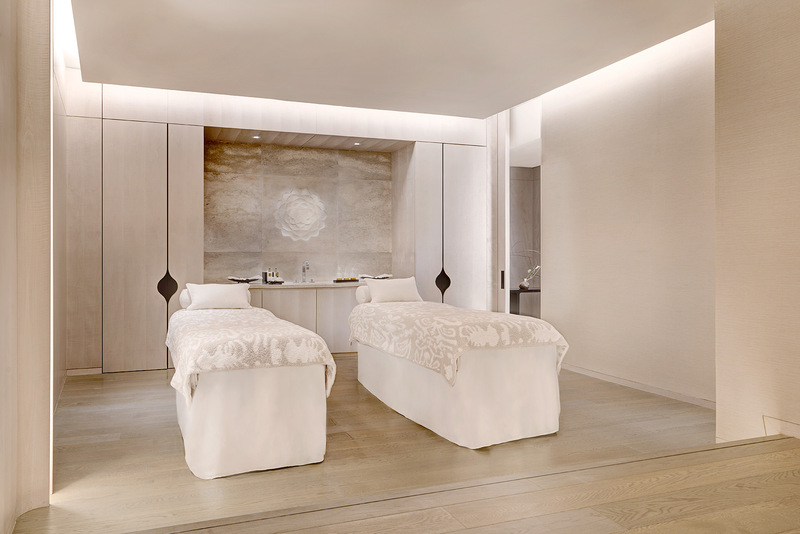 And one we simply haven’t been able to get enough of is Park Hyatt Bangkok’s Panpuri Organic Spa. Read on to find out why. 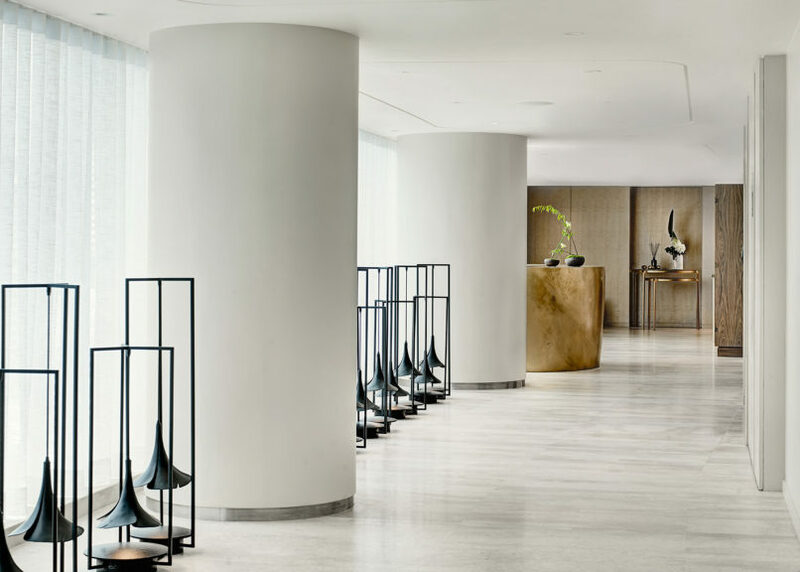 Stepping into the Park Hyatt Bangkok is in itself a refreshing experience, as the hotel has a stunning creme ambiance that already ignites feelings of purity, luxury and an escape from the loud noise and buzz of Bangkok. But Panpuri Organic Spa on the 10th floor takes this to the next level, especially when it comes to the meaning of ‘escape’. 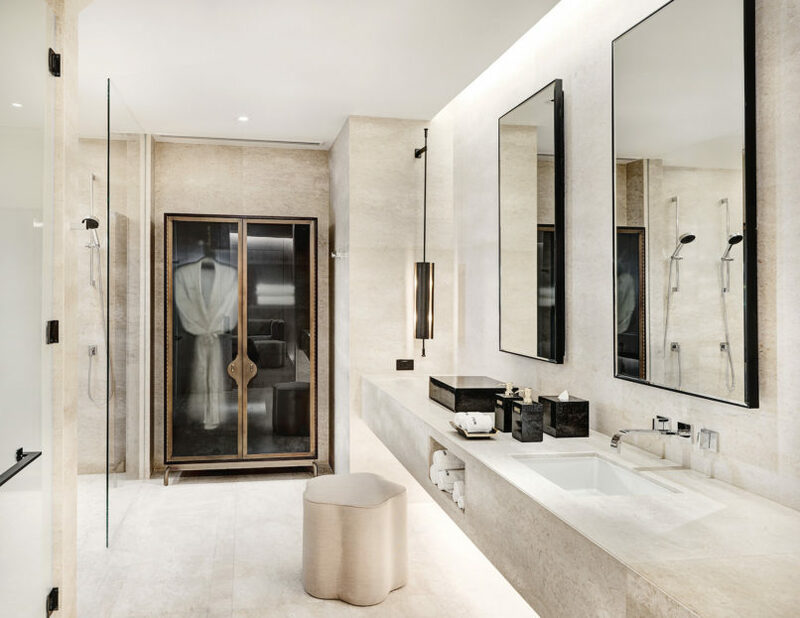 You feel as if you’re walking into a quieter oasis as you walk down the corridor to the spa reception, past some pretty interesting looking antique collectibles that look dubiously placed but somehow work with the Park Hyatt’s aesthetic. From the moment you enter, you are assigned a spa butler who takes care of your entire experience, from helping you pick out which scented oil you’ll use, escorting you to the spa room and making sure you’re okay with the room to explaining each of the treatments and showing you around the spa. 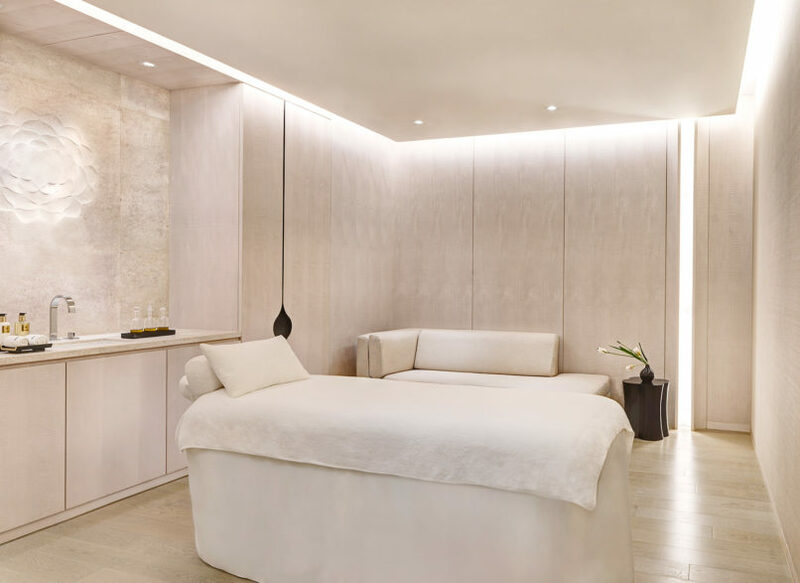 The 472-square metre escape has eight treatment rooms offering a select number of distinctive, luxury and organic treatments. The key and unique offering of Park Hyatt Bangkok’s Panpuri Organic Spa is all in the name, in that, it’s organic. Everything you touch and use is organic, from the slippers you walk on, the bathrobe you wear, the sheets you lay down on, the towel you use after you emerge from the jacuzzi and the oil that touches your skin to the fruit and tea you have once the session is over. The feeling of having nothing but organic is a deeply nourishing one and that can’t be emphasised enough. Everything is organic, perfect for those in search of something more ‘pure’. After all, ‘Panpuri’ is a compound name derived from ancient Sanskrit, with ‘panna’ meaning wisdom in Thai and ‘puri’ meaning purity; Panpuri has thus tapped into the wisdom of truly living the organic life, and this is undeniably the spa’s signature move: being organic. What would be really great is if the spa had an organic food bar, or partnered with the hotel’s restaurant to bring organic food to its guests, as we often find we get a little hungry after a spa session! We decided to go for the personalised 90-minute Signature Massage (THB 4,200), because 60-minutes is just never enough (unless your masseuse has incredibly heavy hands – thankfully, ours didn’t).The spa butler gave us a choice of 8 organic aromatherapy oils to choose from and for us, it was a toss-up between vanilla and lavender or jasmine. We went with the latter. It is important to note that you are able to tailor your session however you see fit, all you have to do is let the spa butler know. For this session, we were able to choose between a relaxing massage, a deep tissue massage or a Thai aromatic oil massage; we went with relaxing. After a 30-minute session soaking in the spa’s jacuzzi, we were ready to rock n roll; what ended up happening though, once the session started, was that we fell asleep, as the masseuse applied the appropriate pressure, focused on the key problem areas we highlighted and all around knew what she was doing. The mark of a truly good massage is if you either feel like you’re meditating or you end up falling asleep. Well, the massage was so relaxing we fell asleep and woke up feeling invigorated and refreshed, and ready to take on another day. After the session, we headed into the quiet and beautifully white lounge area where we sat and drank some organic rice tea (blended by the Michelin-starred restaurant Bo.lan) and ate organic papaya. The serene surroundings afforded 15 minutes of a semi-meditative state, something we highly encourage you do as this will just round off your experience perfectly. There are a number of other amazing treatments on offer, from anti-aging and rejuvenating facials (starting THB 3,500++) for men and women or a Seven Chakras Harmonizing Hot Stone Massage (THB 4,200++) to the spa’s Pañpuri Ultimate Indulgence package (THB 9,800++), a 210 minute organic journey featuring a foot ritual, body scrub, body wrap, a signature massage and facial. It really depends how long and far you want to go with your pampering session! It must be said, even though a lot of spas today are certified and employ trained spa therapists, they still somehow manage to miss the mark and you walk away feeling more stressed than when you came. Maybe the receptionist asked too many questions, maybe the spa therapist had an overly heavy hand, or wouldn’t stop talking throughout your treatment, or maybe there wasn’t enough choice in aromatherapy oils. 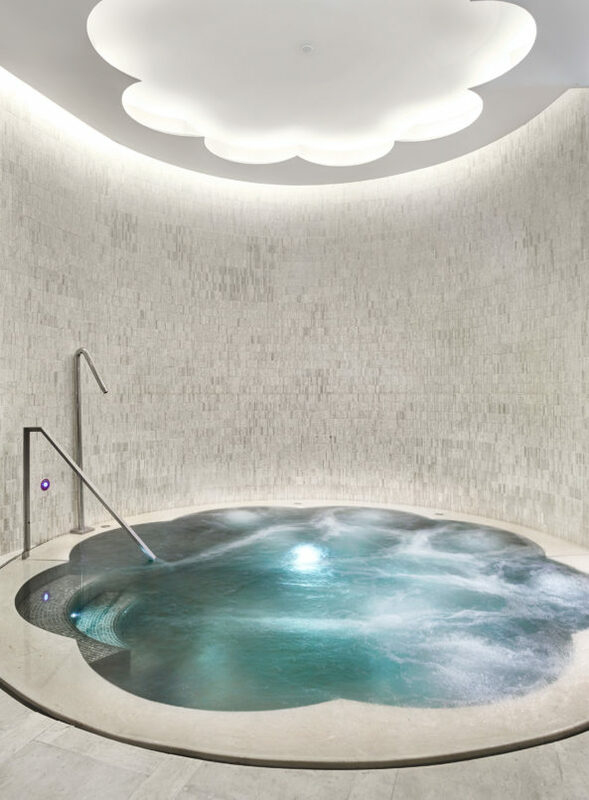 Whatever it is, the point of a spa is to relax and rejuvenate you. If you walk away feeling anything but, then the spa has ultimately failed you. 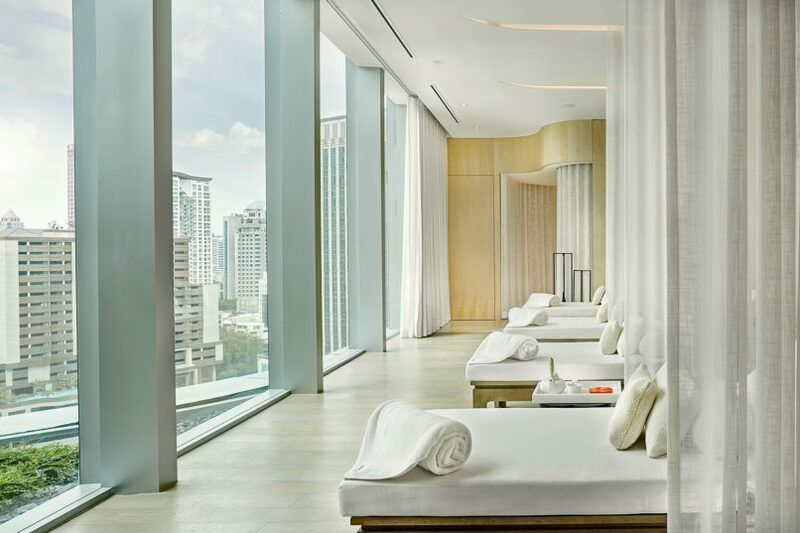 Park Hyatt Bangkok’s Panpuri Organic Spa did not fail us. In fact, it got everything right. 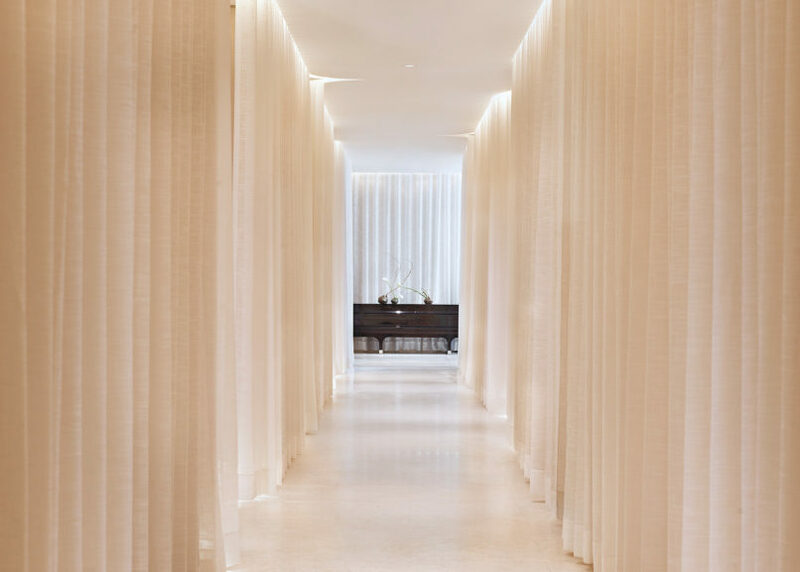 This is exactly what a spa experience should entail: an escape filled with pure and nourishing offerings, a personally tailored service from specialists who know what they’re doing and a feeling that you treated your body and mind to something it really needed. Pañpuri Organic Spa is located next to Central Embassy at 88, Witthayu Road, Bangkok, 10330. Open daily from 10am–10pm. For more information, please visit: www.panpuriorganicspa.com/park-hyatt-bangkok or www.hyatt.com.